Why not let Zone homes joinery wakefield, design and build your dormer roof extension for either another bedroom or study, maximizing the space in your property. Take advantage of the space in your roof, let Zone homes joinery wakefield, use their experience in designing and building your loft conversions adding extra value to your home. 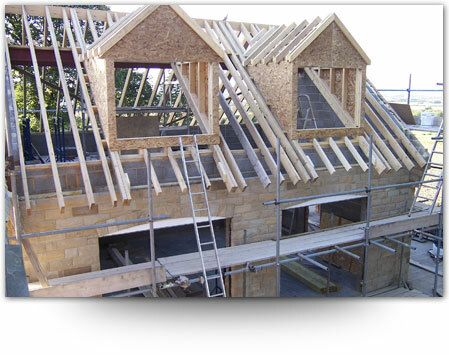 Zone homes Builders in Wakefield have a wealth of experience on all types of roofing structures. Zone homes joinery wakefield have qualified and experienced staff to construct your new conservatory in white, coloured or wood grain UPVC, fully guaranteed. Zone homes joinery wakefield have the experience to re-fit your bar or shop conversion to individual and tailor made specification and designs. 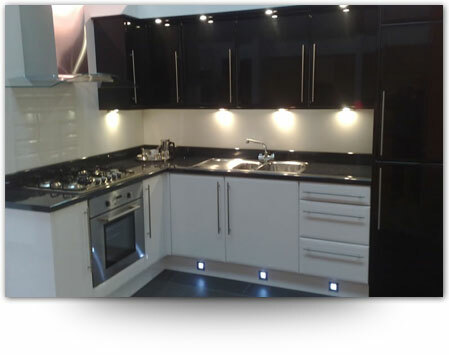 Zone homes joinery wakefield provides bespoke fitted kitchens, fitted bathrooms and fitted bedrooms at very competitive prices. We have a selection of our images in the gallery section. We can offer quality and efficient PVC windows and doors which are a must for conserving energy. Whether you require a joiner in Wakefield or windows in Wakefield look no further than Zone homes joinery wakefield. As joiners in wakefield property refurbishment services include: full brick cleaning, stonework cleaning, stone repairs, re-roofing, removal and re-building chimney stacks, pest deterrent systems, wood repairs and structural alterations. 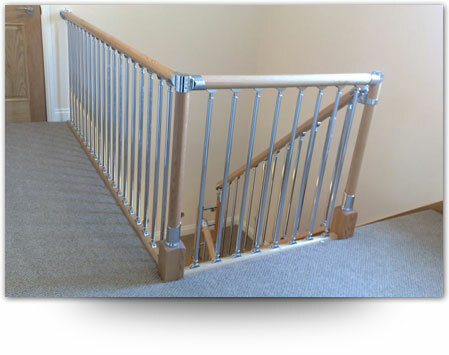 Zone homes joinery wakefield can construct and design all stair cases our services include: Bespoke metal staircases, design staircases, manufacture staircases, install staircases, any shape or size, domestic, commercial and industrial. We also offer Gas Safe Plumbers Wakefield aswell as Builders Wakefield who offer their services in and around yorkshire.